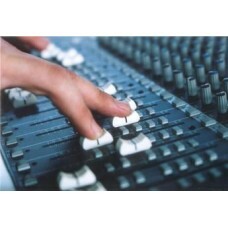 These videos are designed to take you past the fundamentals of mixing techniques. Here we go deeper into the use of effects, tools and techniques to teach you more structure. Many of these videos were taken from our years of teaching both brick and mortar as well as online. For those that want to truly learn how to become a professional recording/mixing engineer, our beginning, intermediate and advanced videos can guide you to a more professional level. 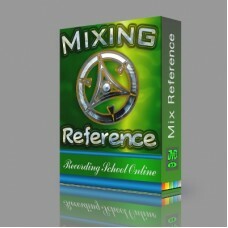 In the Mixing Engineers Reference, our goal is to focus on a structure for mixing that can be used a..
Mixing to the Next Level is part of our intermediate mixing guides.Why intermediate?Mixing to the Ne..